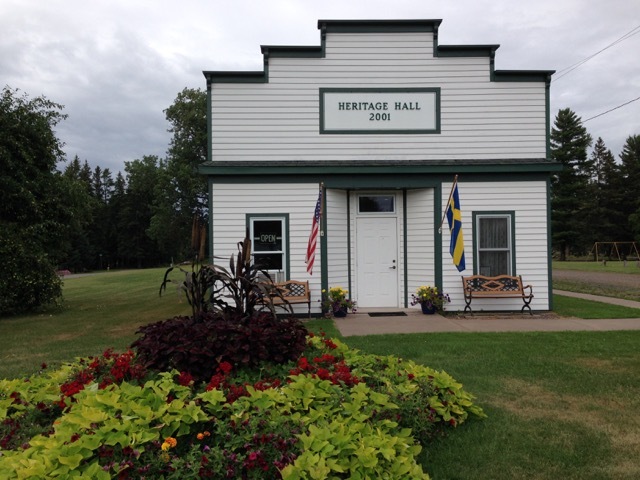 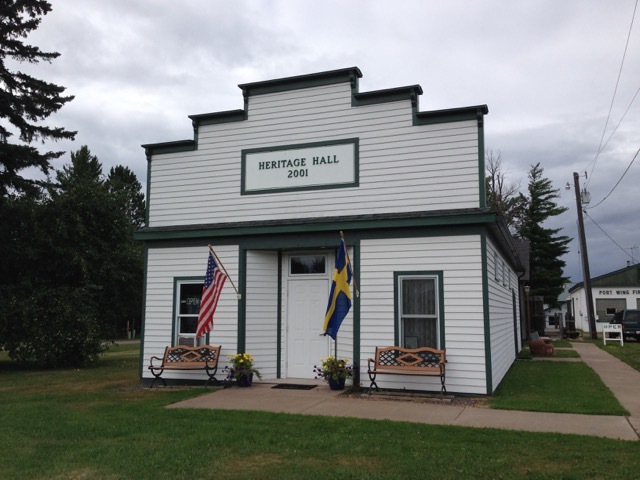 Heritage Hall in Port Wing was created following the Port Wing Centennial in 2001. 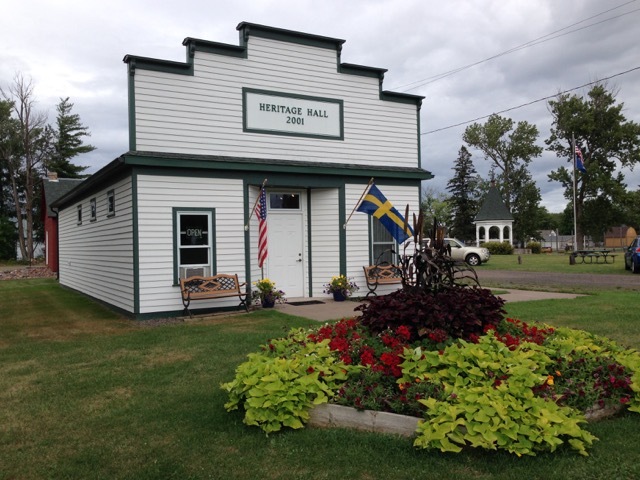 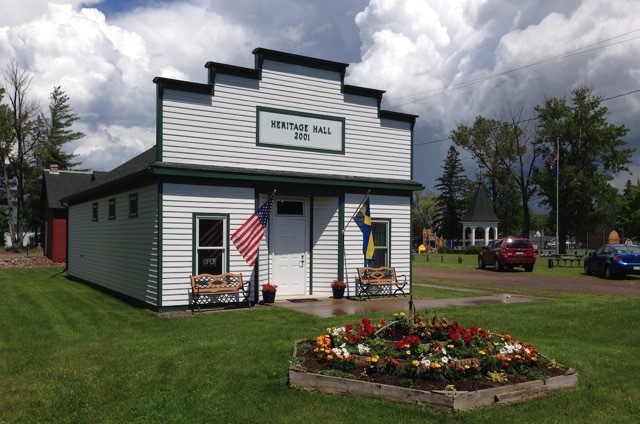 After seeing all of the pictures and artifacts gathered for the Centennial celebration, interested people in Port Wing came together to plan, finance and build what is now Heritage Hall. 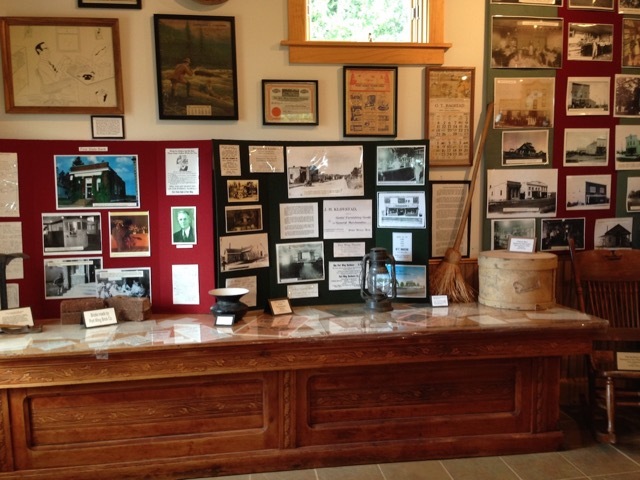 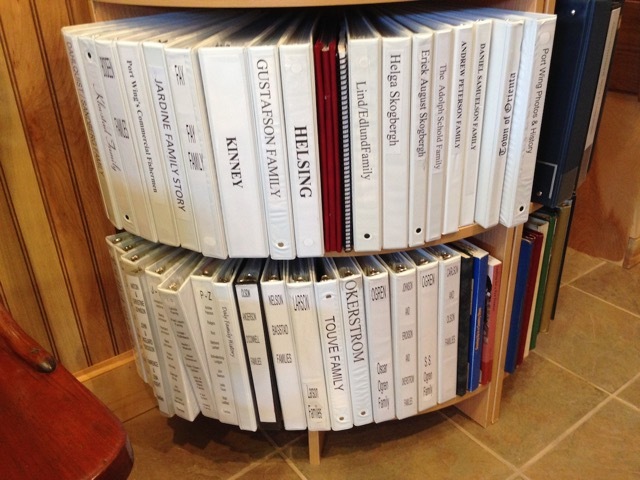 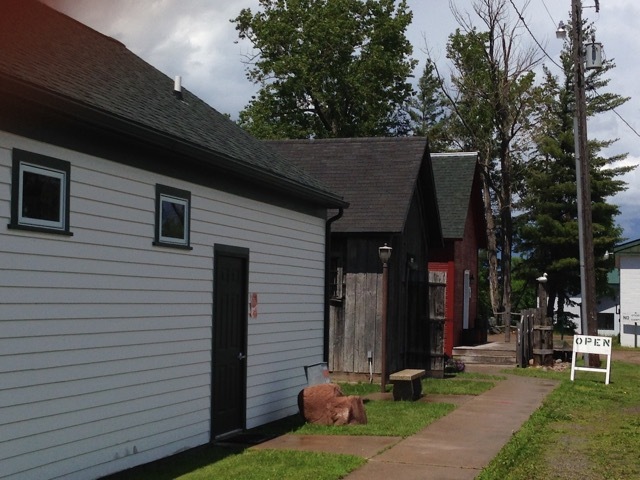 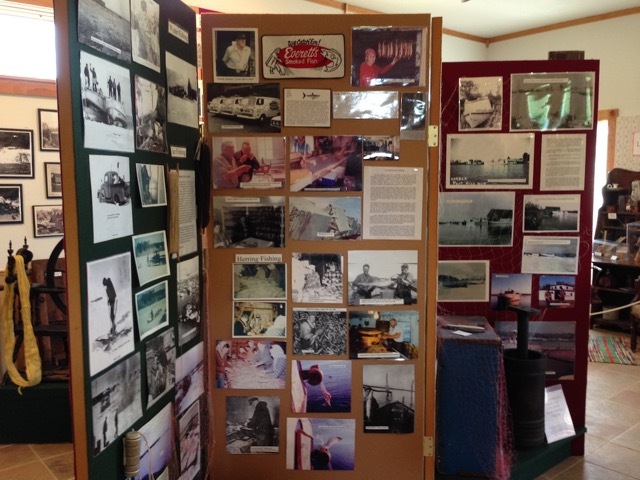 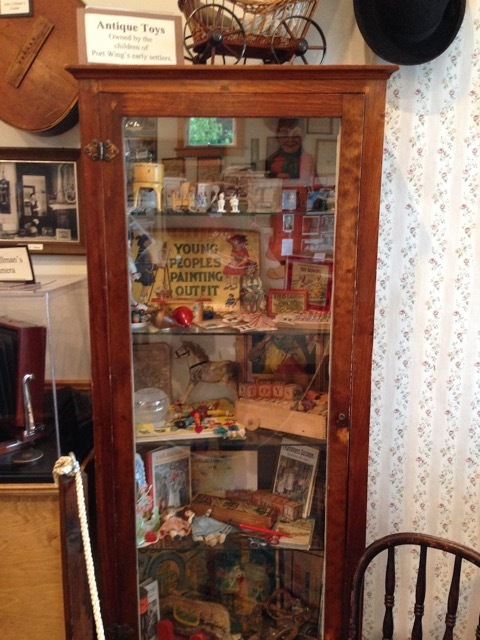 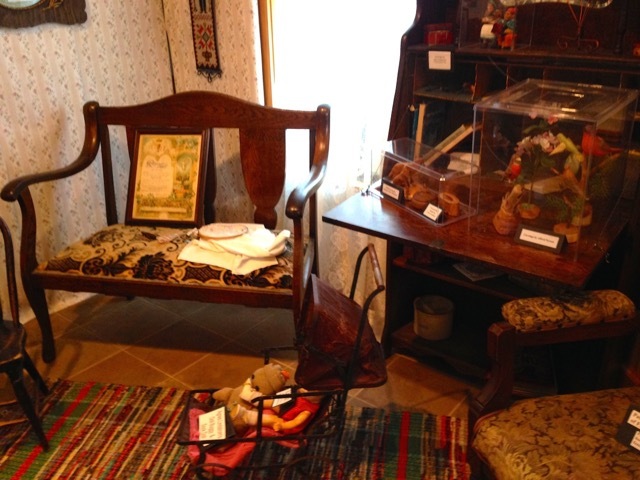 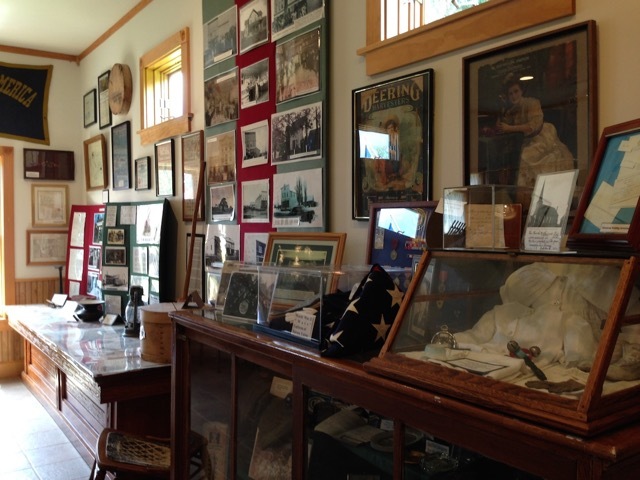 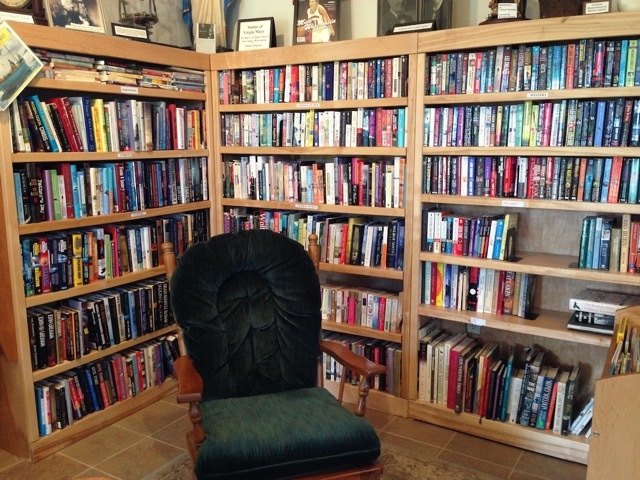 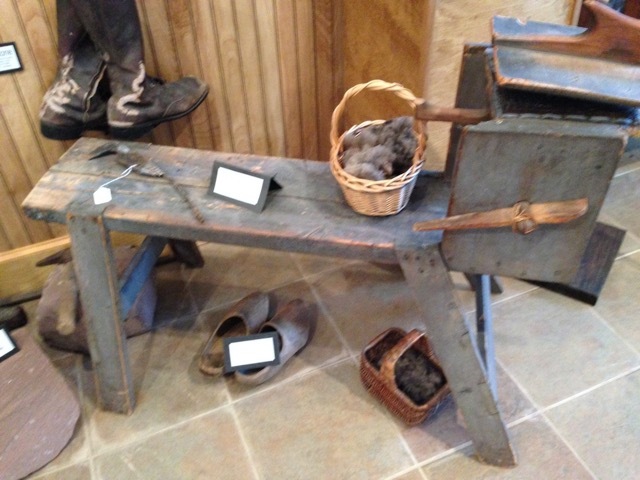 The curator, Soney Rockenbach, has organized the thousands of historical items donated by Port Wing families and friends into a place that tells the story of Port Wing history. 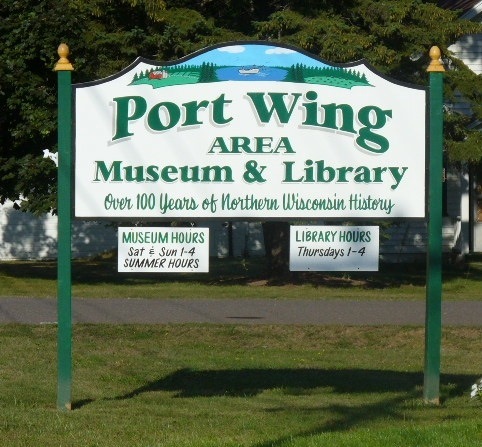 The Town of Port Wing began in the 1870s because of the vast stands of pine forests that were needed for lumber for our ever-expanding United States. 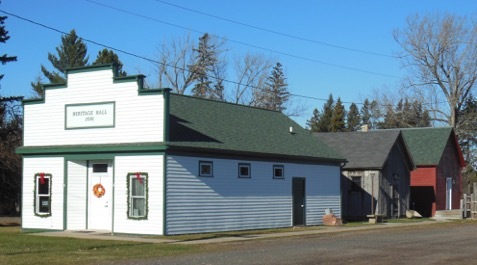 Isaac Wing acquired thousands of acres around here in the Bayfield area by purchasing land that had been put up for tax sale, and he then worked with others to devise ways to use the Flag River to float the logs to Lake Superior for shipment. 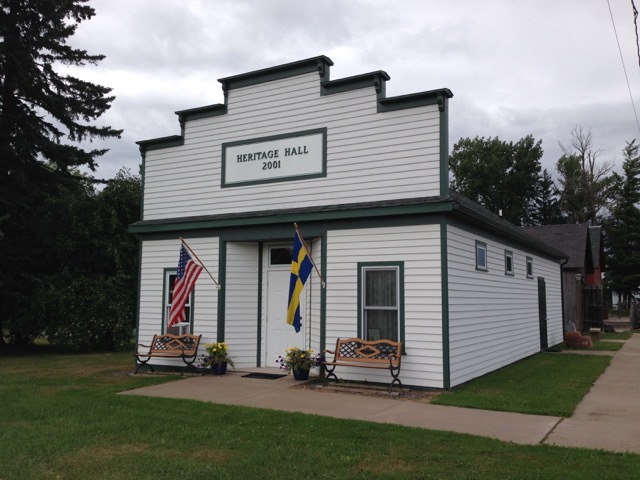 In 1891, Theodore N. Okerstrom , locally known as T.N. 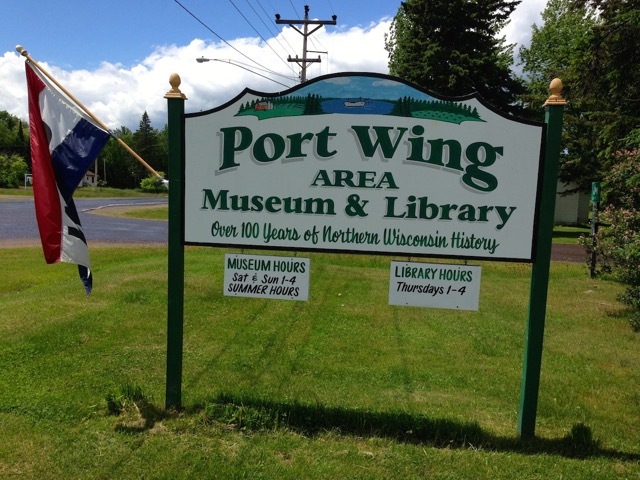 and as the “Father of Port Wing,” took out a homestead claim south of Port Wing, then he purchased, surveyed and platted the Townsite of Port Wing. 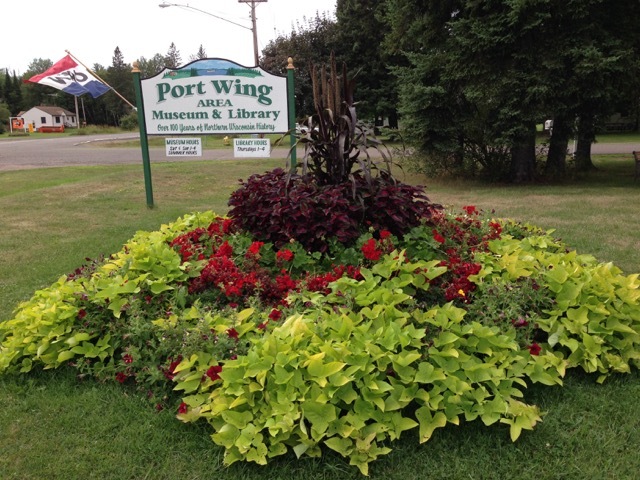 He then spent the rest of his life as Port Wing’s chief promoter, convincing relatives and friends–and many Swedish immigrants–to settle here and make a new life in Port Wing. 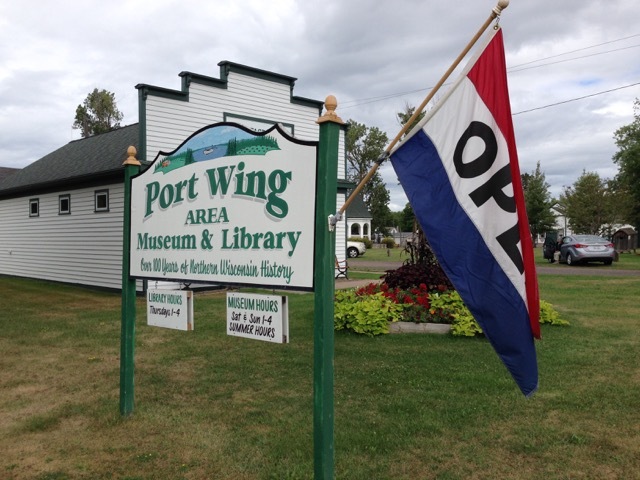 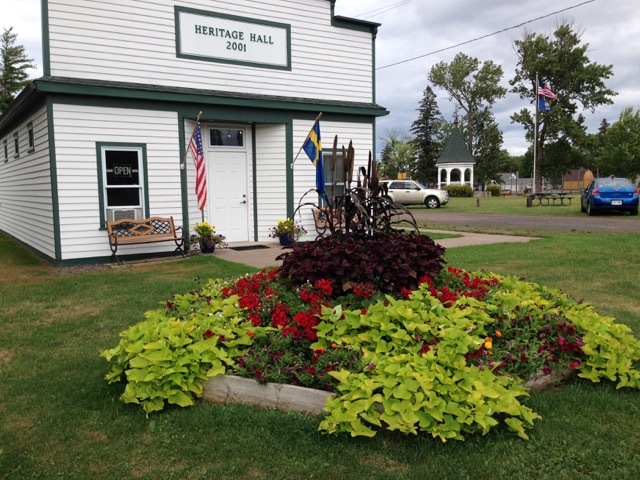 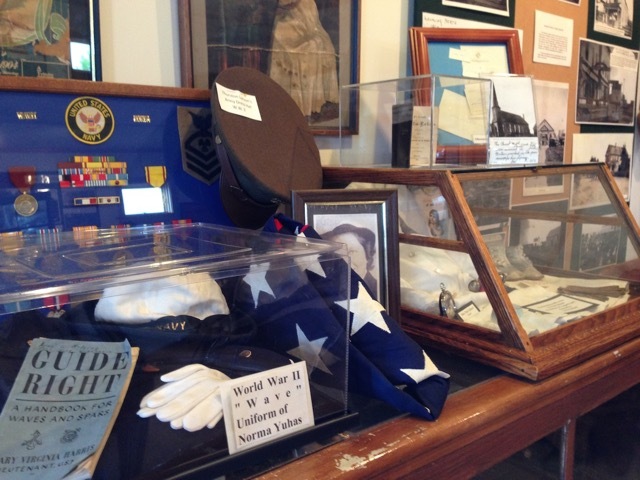 Okerstrom called his new town “Port Wing” to honor his business acquaintance, Col. Isaac Wing.